What does Chess teach us about life? 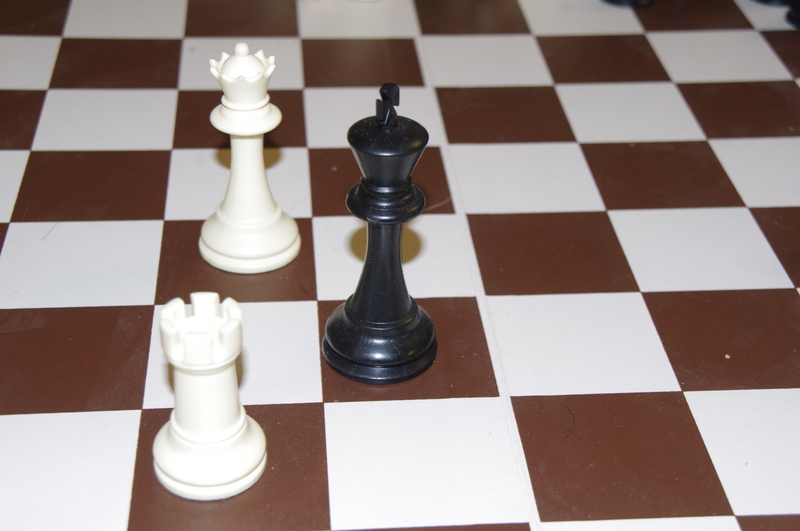 I recently start playing at a chess club after not looking at the game for 30 years, and observing some of the club players, and the game itself, a few thoughts occurred to me. Chess teaches us to think about the consequences of our actions. In chess we constantly have to think that “if I do this, the other guy will do that, and then I’ll have to do something else.” Too often in real life we do things without thinking how the other person will react, or what we’ll do in response. The more often you practice the better you become. This goes without saying in chess, but it’s true for most things in life. The eight-year-olds, who regularly beat me at the club, have been playing since they were four, and they play on-line every night. Stopping and starting at things doesn’t make you good at anything. If you want to become good at something you have to practice regularly. There’s no point in slamming your pieces around the board. Some people do. But if you have a strong position and a good move, it doesn’t become stronger because you put on a theatrical display of banging your pieces around. Same when you have a weak position and are making a weak move. Same thing in life. If you have a good argument for something, it doesn’t become better when you shout and carry on, or thump the table. And finally, if you lose a game it’s not the end of the world. On some Saturdays, I’ve lost eight games in a row. But that’s to be expected when I’ve only taken the game up a few months ago. Some of the people at the club have been playing for thirty years. At the end of the day, I learn some trap to avoid or some strategy to use. And I just need to plug away for a couple of years to become better at the game. So what about you? Do you have any sports, or hobbies that teach you more general lessons about life?. Leave a comment. Let us know. Previous PostThe world is getting stranger: what do chess games have in common with assault rifles?Next PostWhen ‘Art’ insults Religion; where are the limits?